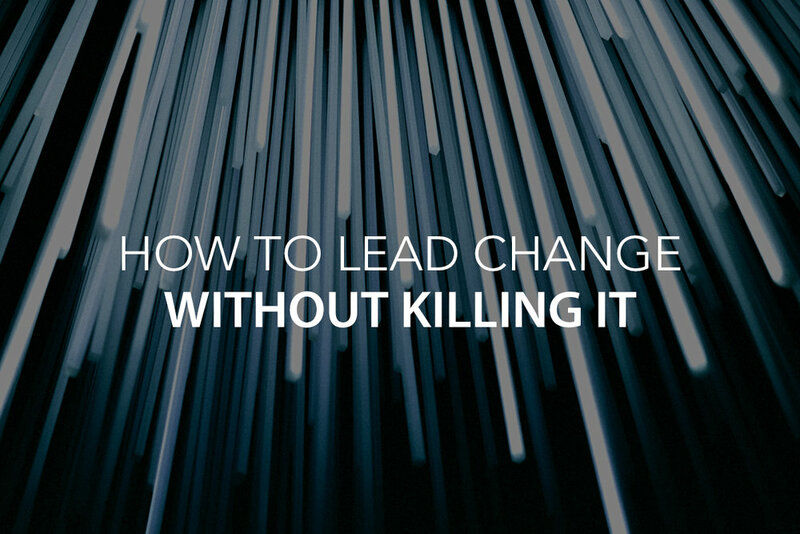 How to Lead Change Without Killing It! October 17, 2017 Jay Desko, Ph.D. Resist change and your organization will die. Here are five elements that you need to successfully lead your organization through change.